Following another interview to a smoker lady. 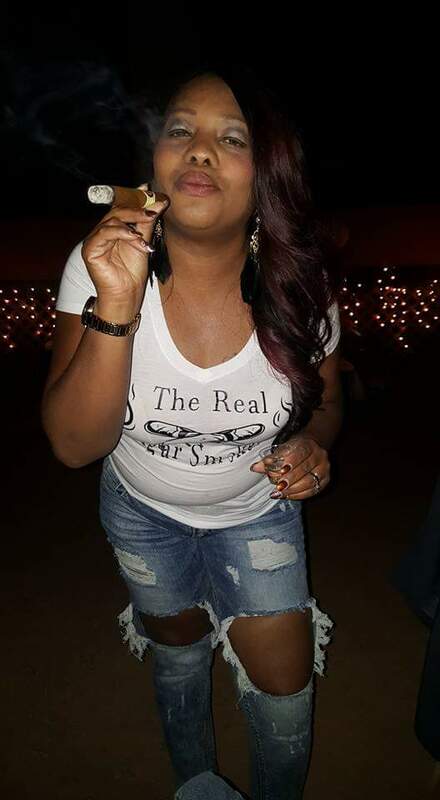 I started smoking Cigars about 3 years ago..on a,Hot Sunny Day..
Not really… However I enjoy the Smoking Room in Atl, GA where I live or just my Deck with glass if Wine.. Thank you very much Charlonda, good ashes.